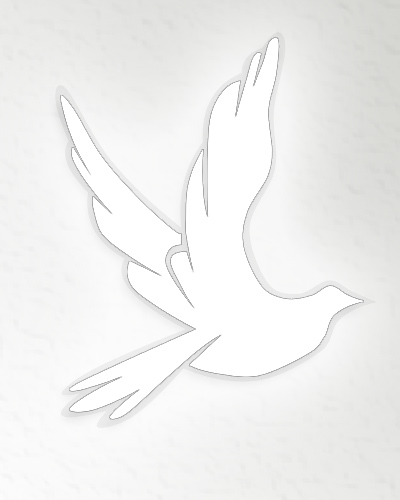 Scott E.Nusbaum, 61, Rockbridge, passed away unexpectedly on Friday, April 5, 2019 at his residence. He was born August 27, 1957 in Lancaster and was the son of Jack D. and Lois R. (Wilson) Nusbaum. He was formerly employed in public relations for the Alvis House in Columbus. He is survived by his mother, Lois R. Nusbaum and a sister, Doris (Tom) Conkey of Amanda. 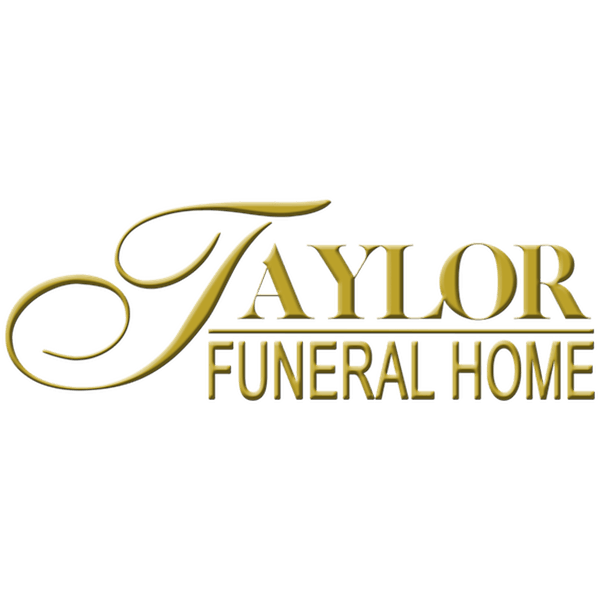 A cremation has been handled with care by the Taylor Funeral Home in Amanda and no services will be observed.